We are thrilled to bring your our print anthology of short stories and poems celebrating the countryside. 104 pages of wonderful poetry and fantastic short stories rooted in the countryside by new and established writers. Every penny will go to the ADD Campaign, protecting the environment and the well-being of people from destructive development. By buying this book you will be supporting this vital cause. What better gift for someone who loves the countryside! Every penny will go to the ADD Campaign, protecting the environment and the well-being of people from destructive development. By buying the book you are helping to protect wildlife and the countryside and also supporting new writing. It’s a great read, perfect for the cold winter days of the new year when the countryside might best be enjoyed from a comfortable fireside chair. The ideal gift for a countryside-lover who is unable to get out there. 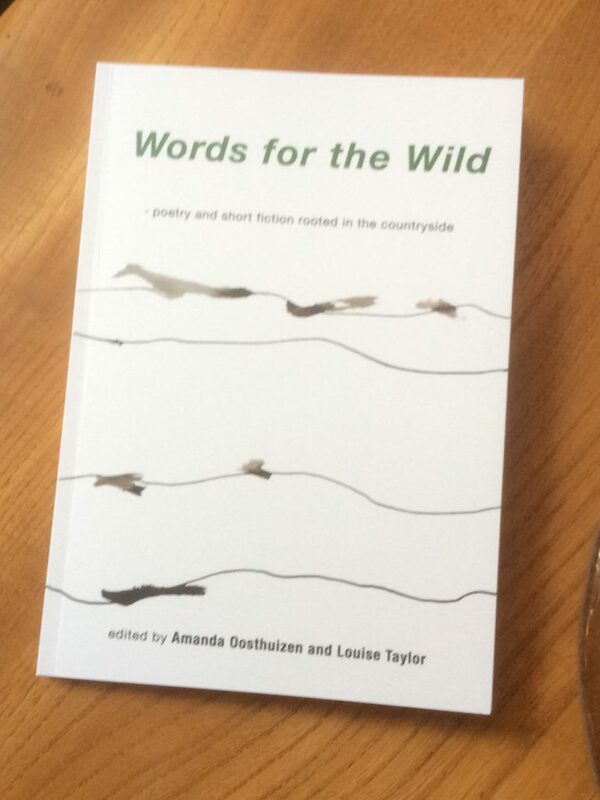 If you are outside the UK, please do get in touch with us by email to: admin@wordsforthewild.co.uk and we will let you know the cost of shipping.